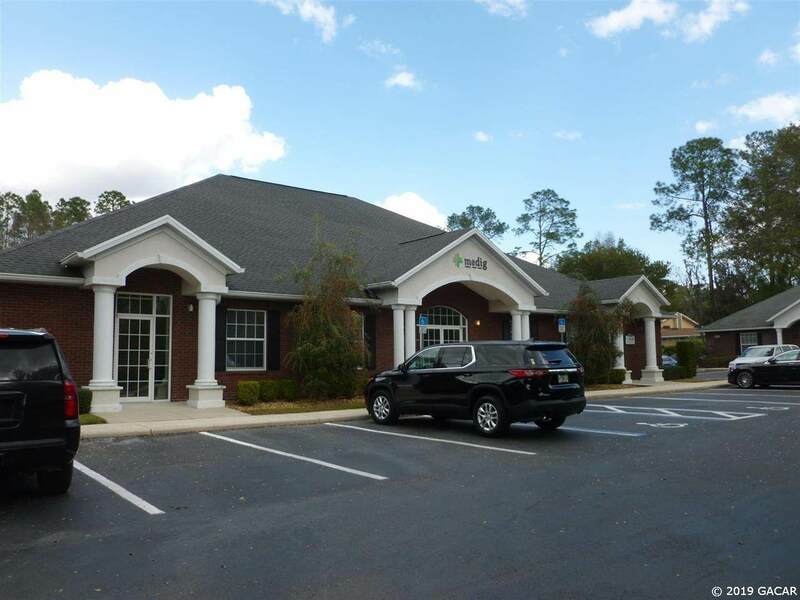 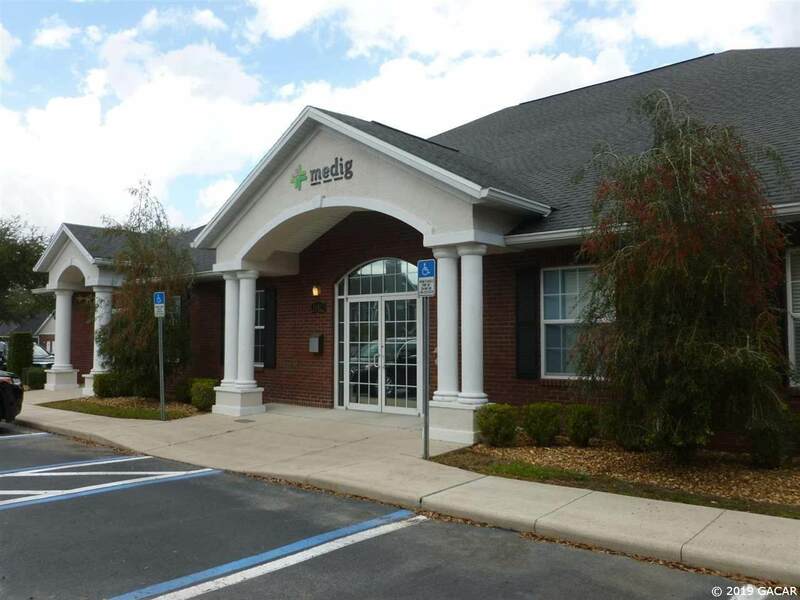 Beautiful medical or professional office in a very nice, well-located office park. 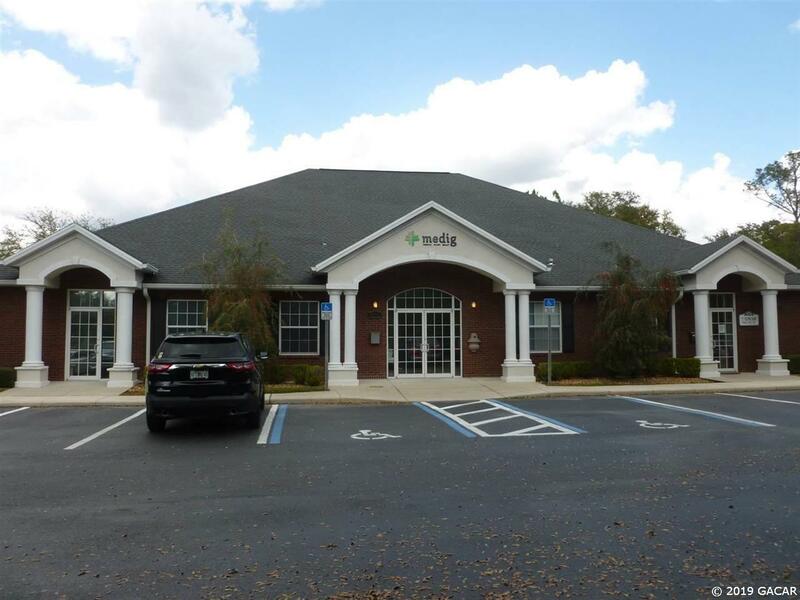 Surrounded by professional users this is a recently built office with 10 ceilings and lovely reception, foyer, a total of 15 rooms which can be a mix of offices and/or exam rooms. 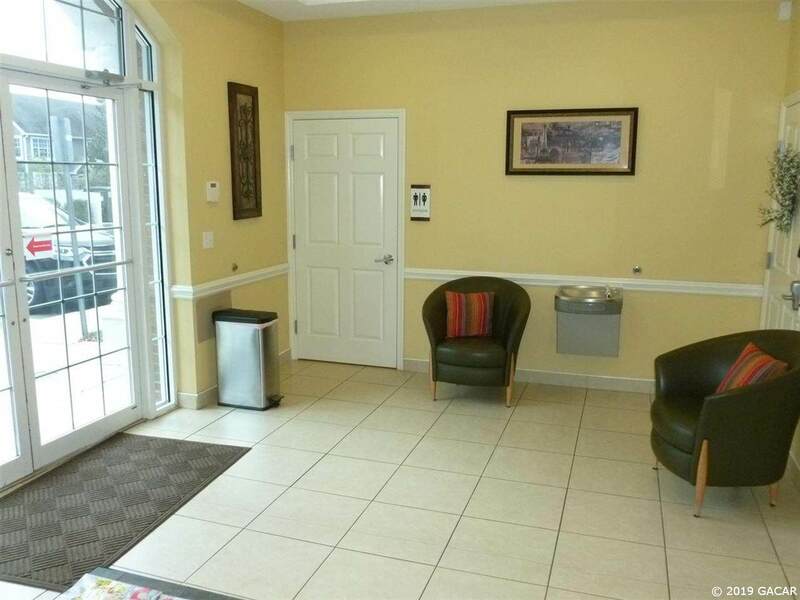 The suite features 3 ADA compliant restrooms and an abundance of parking.